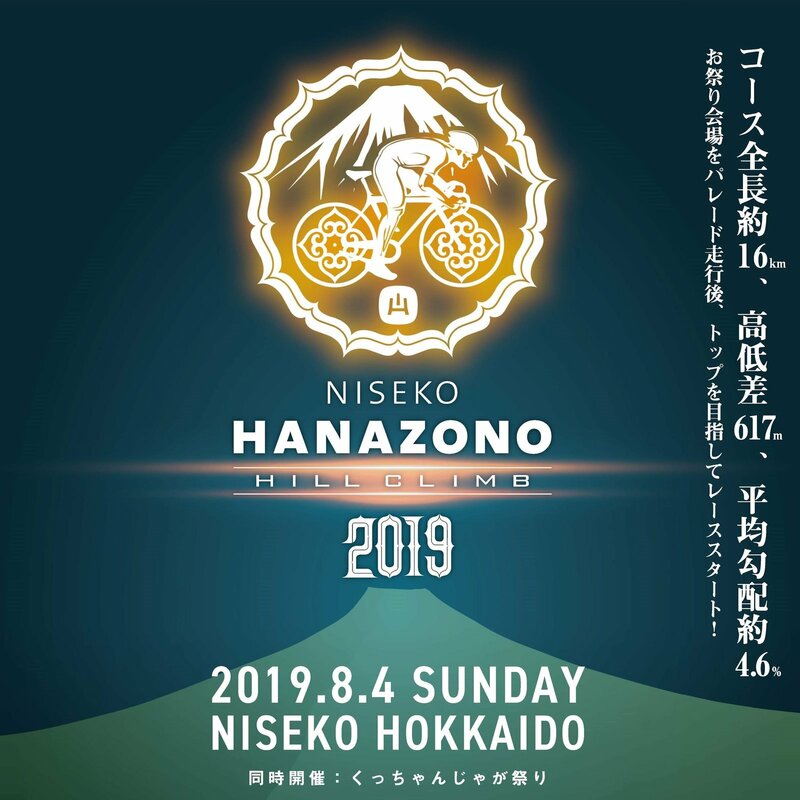 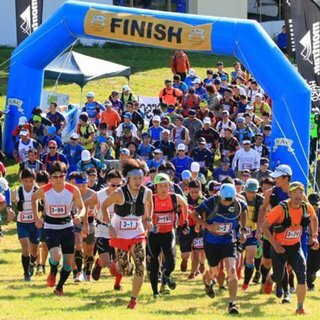 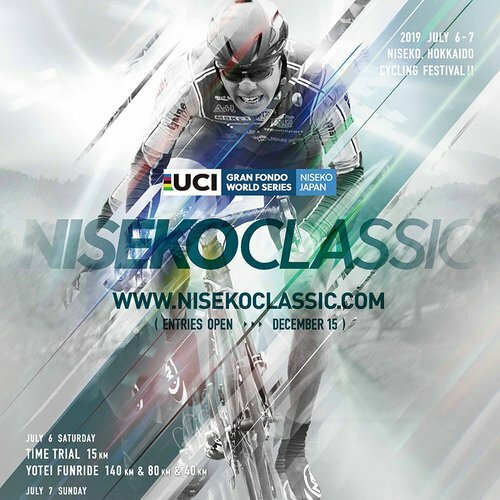 The 10th annual Niseko Hanazono Hill Climb will be held on the 4th August, 2019 (Sunday). 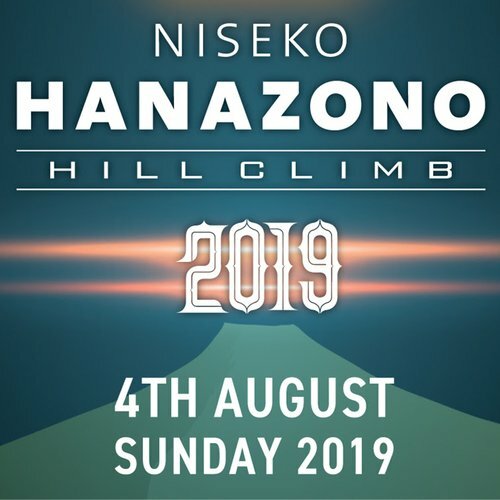 Mark your date on your calendar to enjoy this challenging but rewarding bike race in Niseko this summer! 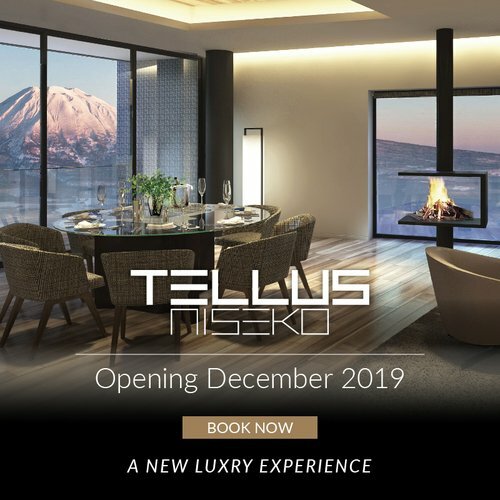 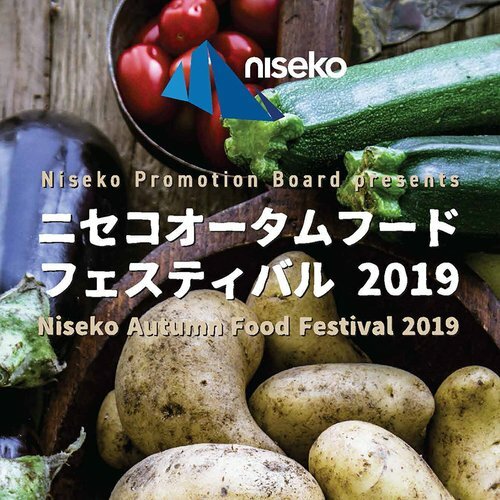 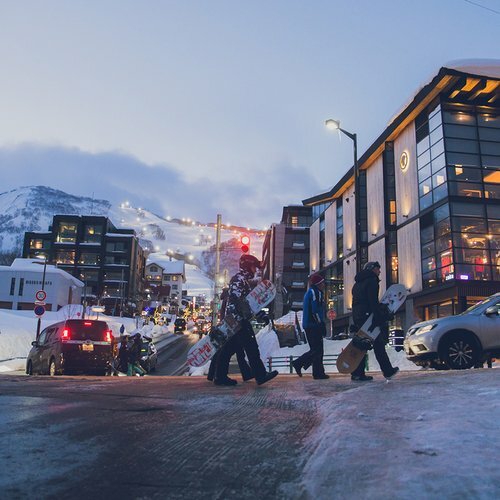 To allow race participants, their families and visitors to fully relax before and after this exciting race, Vacation Niseko created the following offer. 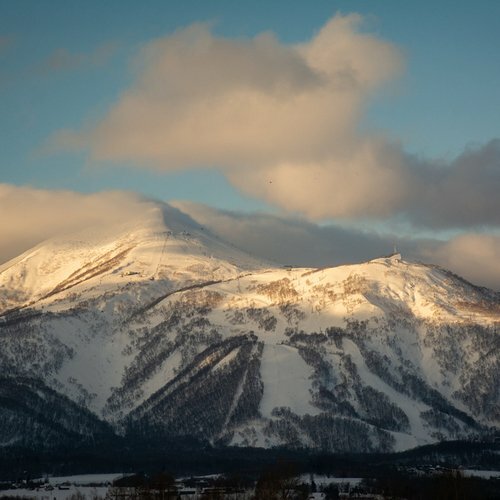 Our guests will have the chance to relax and enjoy the healing onsen, food and air that Niseko has to offer!